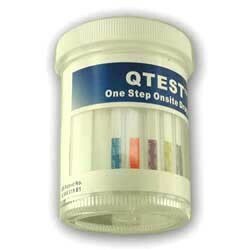 Single Urine Drug Cassette Test is the most popular urine drug test kit available for detecting most common illegal drugs. 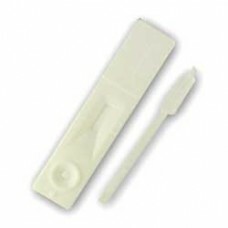 Easy to use and highly accurate, these drug test kits, with very affordable prices, make this a bestseller amongst the most widely used drug testing kits available. Available for 9 most common illegal substances: THC/Marijuana; COC/Cocaine; OPI/Opiates; MET/Methamphetamine; AMP/Amphetamine; BZD/BZO/Benzodiazepine; BAR/Barbiturate; OXY/Oxycodone;MTD/Methadone. Drug testing tools, such as urinalysis (urine drug test kits), provides an objective means of determining current illegal drugs use. 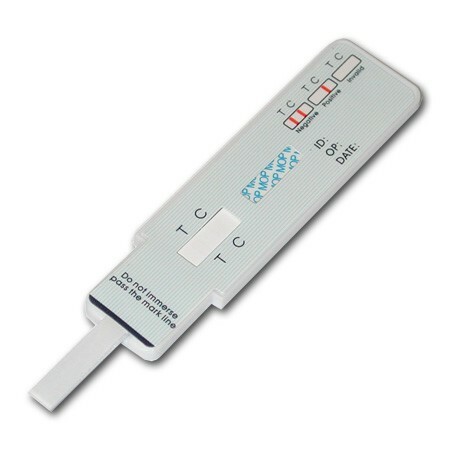 The scientific base of drug testing has been advancing fast over the last 20 years resulting in the commercial progress of consistent and reasonably priced urine-based drug test kits. At the same time drugs screening research has been progressing on the evaluation of other biological fluids and tissues for drug testing. NIDA (National Institute Drugs of Abuse) has taken a lead role in researching the utility of various biological samples as substrates for drug testing. NIDA staff has published many scientific papers about the drug testing. 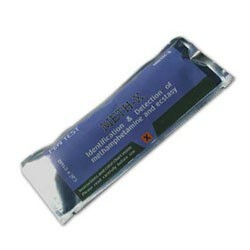 As a result of advances in the science of drug testing, there is growing commercial interest for the detection of drug use. The Urine Cassette Drug Test Kit is one of the most convenient and at the same time low cost product on the market of drug screening devices. 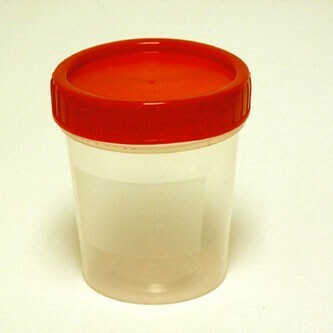 The K-Split 5-Panel Drug Screen Testing Cup equipped for detection of the following drugs: AMP, COC,.. 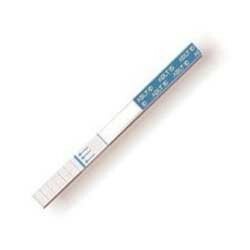 Currently do drug test at the place of work has become a widespread experience and consequently it h..